Samsung will at the CES 2014 show next week present two new smart cameras, the Galaxy Camera 2 and NX30. Galaxy Camera 2 is Samsung’s new smart camera that uses the Android platform and 1.6 GHz quad-processor, which allows users to quickly and easily take pictures, photo processing, and their ease of sharing via Wi-Fi and NFC connectivity. 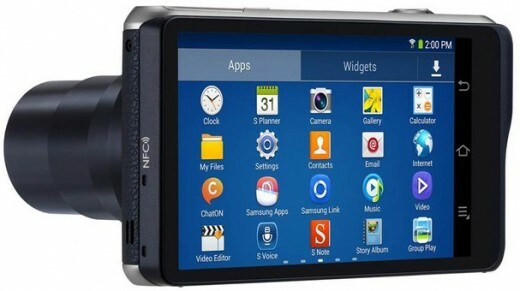 Galaxy Camera 2 comes with a 16 MP BSI CMOS sensor which captures the rich color and sharp detail, in which helps users and 21x optical zoom lens through which they can come to their objects closer than before. In addition to the above-mentioned processor, this smart camera is equipped with 2 GB of RAM, and to all the users is available and free online storage space of 50GB on Dropbox service. As far as the NX30, it comes with a 20.3 MP APS-C CMOS sensor, which creates images with a prominent front plan and background blurred. NX30 offers new and advanced AF NX System II, which is characterized by fast and precise auto focus, ensuring that all cadres and scenes that require high speed recording, users never miss. That helps also and extremely fast aperture (1/8000 s), and optional of continuous shooting nine frames per second. NX30 has a DRIMeIV new generation image processor, DSP and powerful imaging engine with the ability to record Full HD at 60 frames per second. The camera boasts a high level of sensitivity to light, which ranges from ISO100-25600, and lets you take high-quality photos in low light conditions. 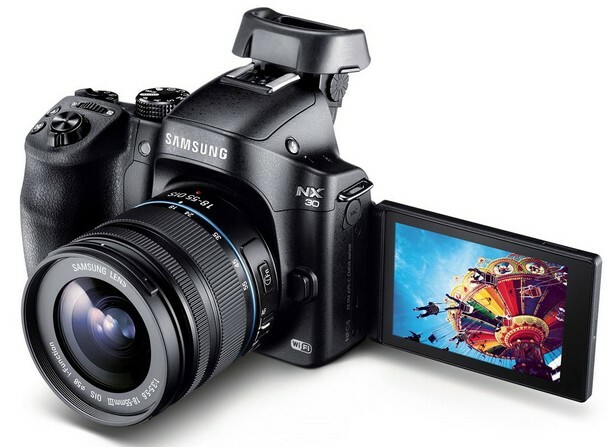 Samsung for CES also announced a new 16-50 mm f3.5-5.6 Power Zoom ED OIS lens.